Motorola's latest Android smartphone focuses on the 4G-lovin', keyboard-cravin' Sprint customer who also has a hankerin' for some hot hardware. The Photon Q delivers these and more in a tidy tool. 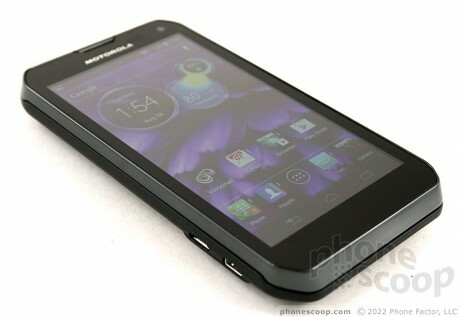 The Motorola Photon Q is Sprint's first LTE 4G device to offer a slide-out QWERTY keyboard. Toss in a good display and Android 4.0 and you have a potential recipe for success. 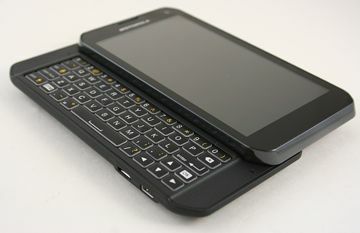 For those who prefer a physical keyboard, the Photon Q could be the 4G phone of your dreams. I thought the same thing about fuzzy pictures at first on the Photon Q but, and im sure you already knew this, I took a small plastic film from over the camera that came on it out of the box. I know to do this on any new phone but this one was so small that I didnt notice it at first. Ha. Thanks. The Black Finger is the pixie dust everyone needs for their tone.